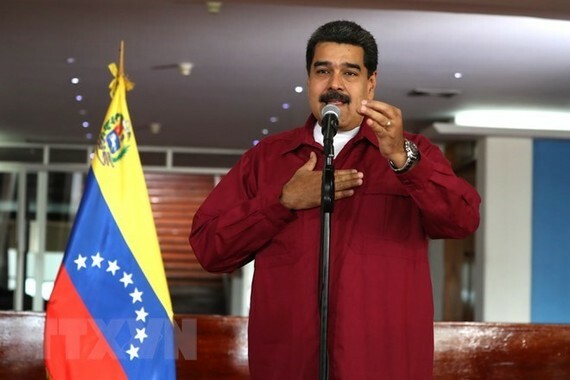 Venezuelan President Nicolas Maduro on April 30 praised the resounding victory of the Vietnamese people and army in the historic Ho Chi Minh campaign to liberate the South, end the war and reunify the country 43 years ago. The Venezuelan Government also sent congratulations to the Vietnamese Government and people on the important event. In an official statement posted on its website, the Ministry of Foreign Affairs of Venezuela wrote that the President of Venezuela, Nicolas Maduro, on behalf of the Government and the Venezuelan people, expressed the warmest congratulations to the Government and people of Vietnam on the 43rd anniversary of the South Liberation and National Reunification. 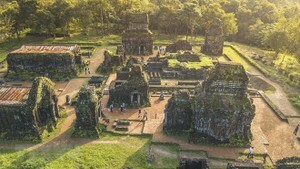 It noted that from this important achievement, Vietnam entered a period of war consequences settlement and economic recovery on the path to successfully building a socialist model with Vietnamese characteristics. The ministry also reiterates Venezuela’s desire to strengthen political ties, bilateral cooperation and friendship for the sake of the well-being of the two Venezuelan and Vietnamese people and the sovereignty of the two countries.